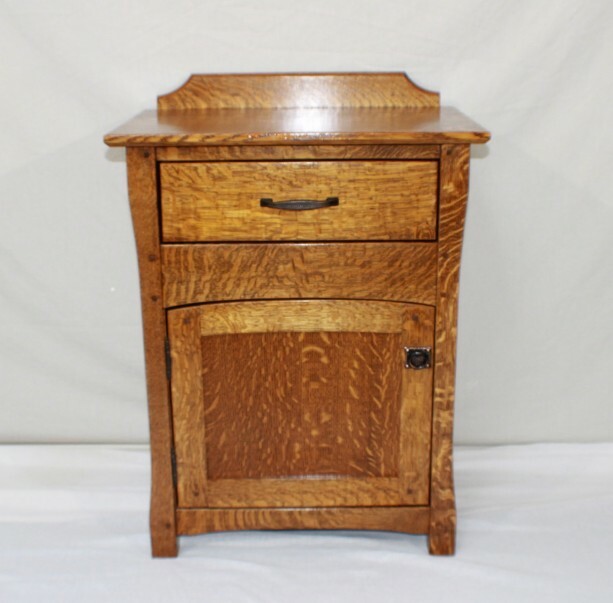 Mission Stickley inspired Bedside Nightstand with a secret lockable hidden compartment. 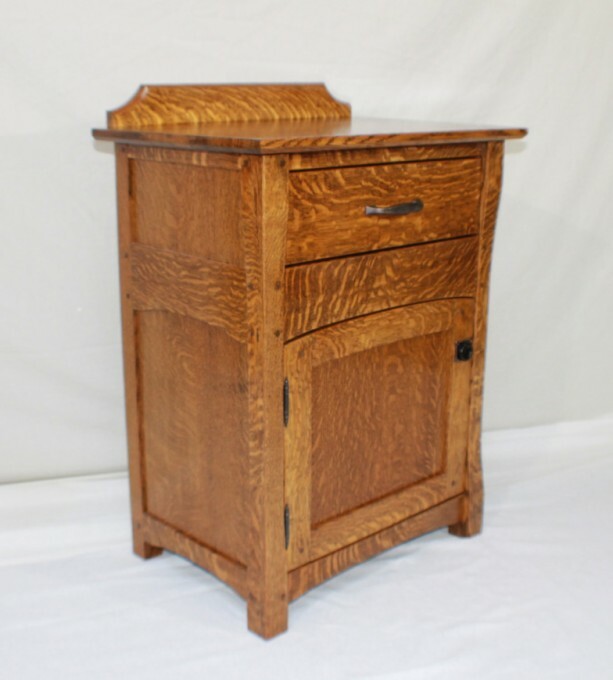 Handcrafted in Solid Quarter-sawn White Oak with my own time tested finishing process that produces a beautiful finish to truly bring out the aged natural beauty of Quarter-Sawn white Oak. 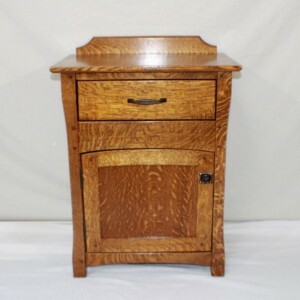 Overall size is 22"W x 15"D x 28"H. This Nightstand is a complementary piece to my Bedroom line of Mission styled Furniture. A line of furniture that is uniquely designed and handcrafted with clever modern additions seamlessly woven into timeless styles. 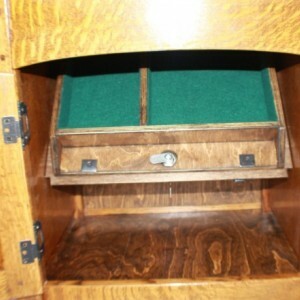 It has a hidden lockable secret compartment. 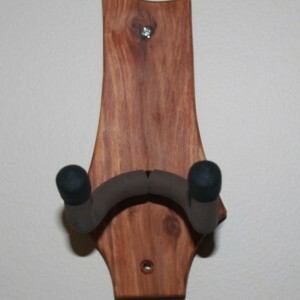 Featuring; True mortise and tenon construction with square pegs for a lifetime of use. Hand-cut dovetailed drawers. 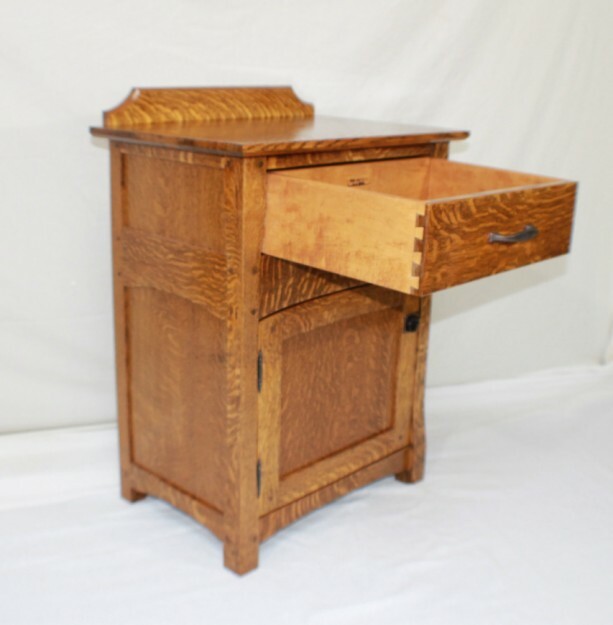 Drawer is 14" x 12" x 5" deep and features hidden full extension soft-close drawer slides. Raised panel door that are reversed in true Mission Furniture styling. 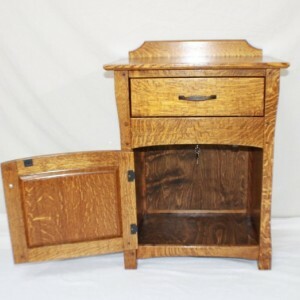 Solid Oak side panels. Classic Mission styled hand rubbed bronze hardware. 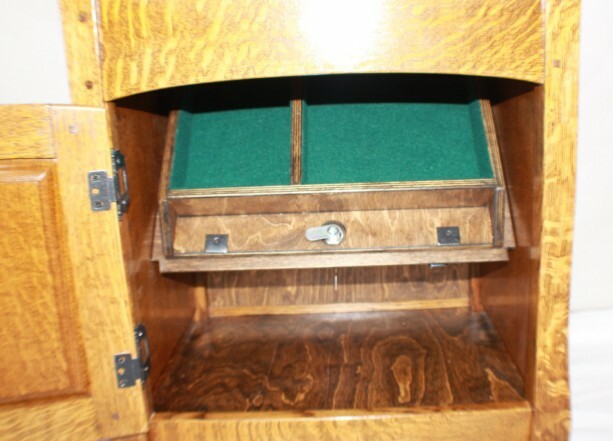 Secret Compartment size is 13"w x 9"D x 2 1/2"H and is sized to fit any concealed item. Closure options ; Keyed lock, access from underneath. 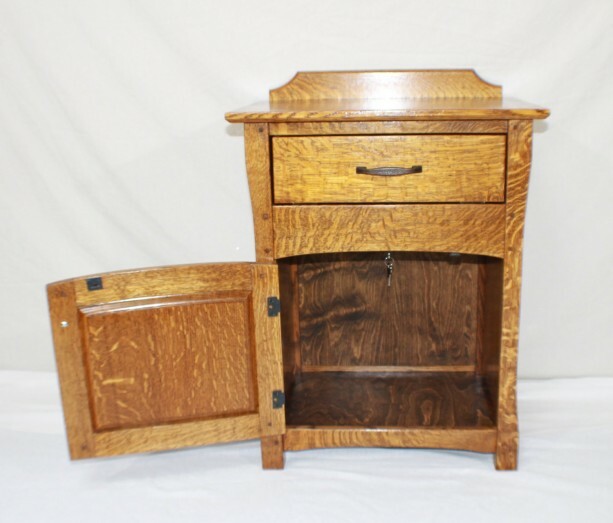 Material choices; Pictures shown show the Nightstand in Solid Quarter-Sawn White Oak. Actual piece ordered will have different Grain/Ray-Fleck than shown in pictures. Cherry, deduct $100 from the overall cost. 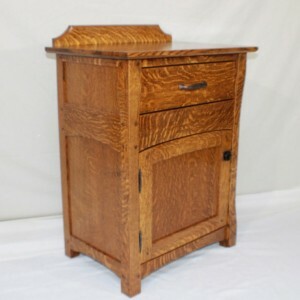 Tiger Maple, deduct $75 from the overall cost. Maple, deduct $150 from the overall cost. Contact me with your choices. 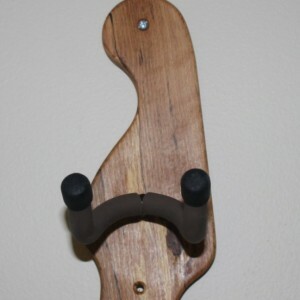 These are a custom made to order item and normal shop turn-around time is 4-6 weeks. Shipping is by UPS freight and covered by UPS shipping insurance. A received/accepted signature is required for delivery. USA shipping only.